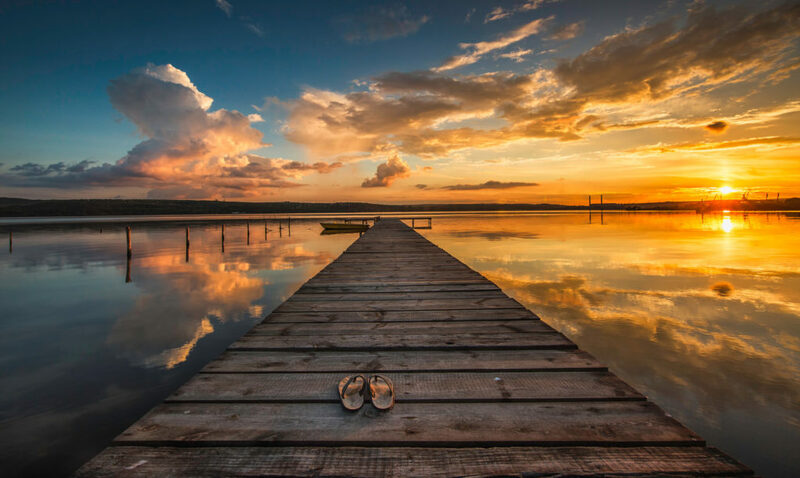 If Life 102.5 has been there with you, helping you and God to connect, you can help a neighbor connect to that hope too — right in their car, through Life 102.5! 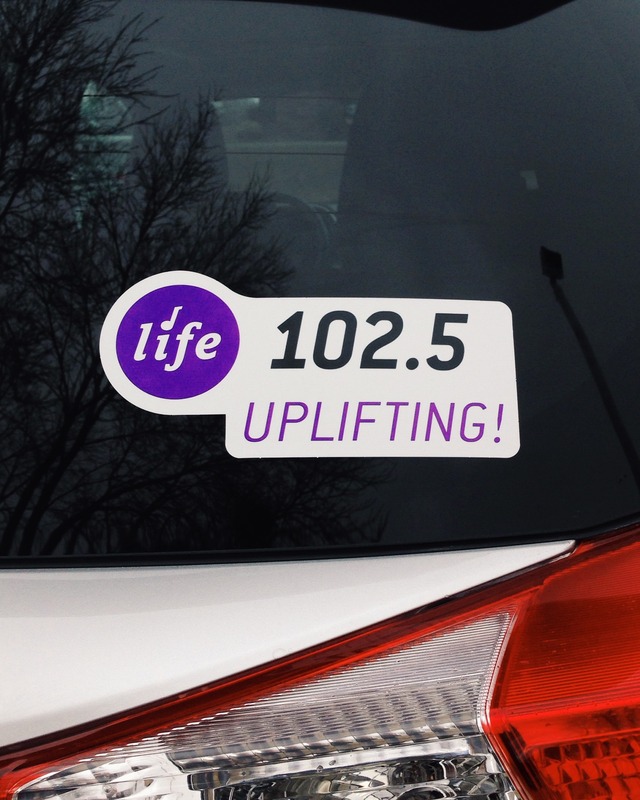 With a Life 102.5 Window Sticker on your car, mini-van, or truck — it’s easy to share your favorite radio station! This is not an old school bumper sticker. The Life 102.5 Window Sticker is a durable decal that won’t ruin your paint, so you can put it on your back window or bumper to share Life 102.5. And, not that you’d ever want to remove the Window Sticker, but if you ever have to sell your car or whatever, the decal’s high tech adhesive is designed for easy removal. Tell us how many vehicles you’d like a Life 102.5 Window Sticker for… we’ll send ‘em to you!